Board Nominations Being Accepted Now! It’s that time of year again for board nominations. Our Minnesota chapter, at 229 strong, is loaded with talented women and men. Please consider nominating yourself or someone you know! Nominations will close on September 1st. The Minnesota Chapter of NAVHDA has a board of 8 members, who serve for terms of 2 years. Our board is a group of volunteer members who are dedicated to making this chapter run smoothly and put on the myriad of training and testing events that we do every year. We want to make our chapter stand out as one of, if not the best, chapter in NAVHDA. Several board members turn over every year, so we often have a healthy mix of seasoned members and newer ones with fresh ideas. What does the board do? The board for the Minnesota chapter of NAVHDA is concerned with the business of running a non-profit 501c3 organization. 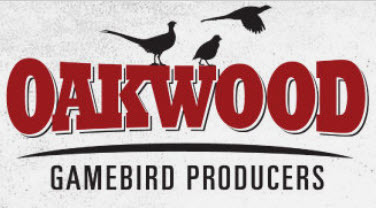 The board handles everything from the organization and putting on of tests and training events, to the details of securing birds and judges for those events. The board is the primary source of contact for NAVHDA International, as well as prospective members and current members with questions or issues. The board manages the promotions and maintains the website. Experience is not necessary. What is necessary are organizational skills and the ability to work with a team to achieve those common goals. We know you have contributions to make and we’d love to hear from you. Please contact Peter Ness, chapter secretary, peter.ness@mnnavhda.org, with your nomination by September 1st. The Minnesota Chapter is a family focused organization that has dedicated itself to achieving the primary goals of NAVHDA as stated in AIMS. 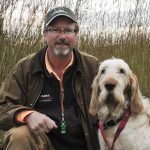 Our primary commitment is to teach handlers how to train and test their own dogs in order to develop that hunting partner which they and their family will enjoy for years to come. In doing so, we believe they will also achieve their testing goals and further improve the selective breeding of the NAVHDA dogs of their choice. Kelley Land & Cattle Co.
MN NAVHDA Admin Login Proudly powered by WordPress Copyright © 2018 Minnesota Chapter of NAVHDA. All rights reserved. This is an independent web site maintained by the Minnesota Chapter of NAVHDA. 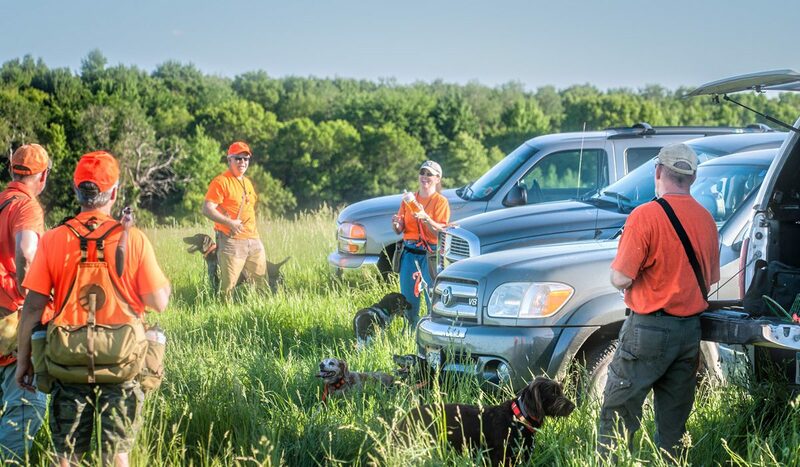 The Minnesota Chapter of NAVHDA does not and is not authorized to speak or act on behalf of the North American Versatile Hunting Dog Association, Inc. The accuracy of any statements or information posted on or derived from use of this web site is not verified, and may not reasonably be relied upon.